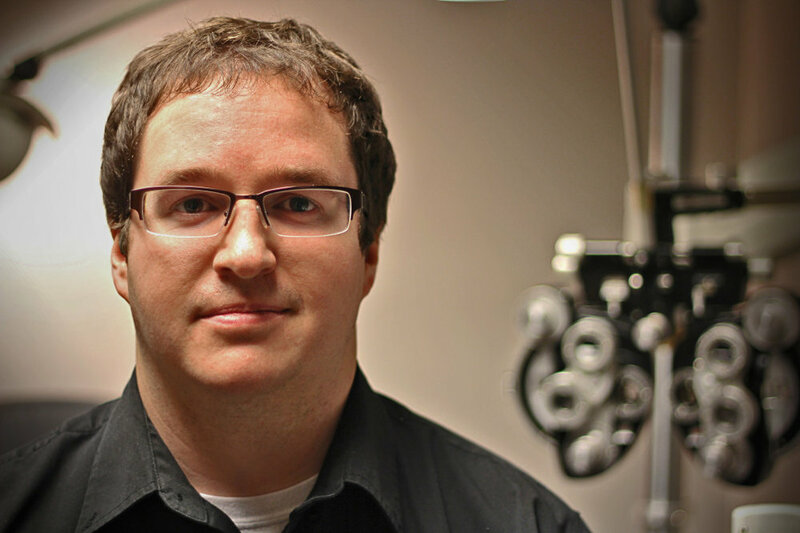 Dr. Steven Day graduated from the Michigan College of Optometry in 2011 after receiving a Bachelor’s of Vision Science from Ferris State University. He completed internships at John Dingell VAMC in Detroit, Michigan and Duane Waters Hospital in Jackson, Michigan. Upon graduation Dr. Day accepted a job in Elko, Nevada where he practiced for two years. After practicing in Nevada he returned to Michigan, where he practiced in Benton Harbor for a year.He joined Family Vision Associates in 2014 and is a member of the American Optometric Association, Michigan Optometric Association, and is the Treasurer and Secretary for the Southwestern Michigan Optometric Association. Dr. Day enjoys a variety of sports including golf, tennis and ultimate frisbee. He also enjoys reading and spending time with his friends. He has traveled to Haiti and Peru on optometric mission trips and looks forward to participating in future trips. Dr. Day is a member of the St Joseph Lions Club and enjoys serving the community. He attends First Church and lives in Stevensville, Michigan with his wife Shanyn. Dr. Daniel Dudley graduated from Moody Bible Institute in 1974 with a Diploma in Bible Theology. In 1977, he received his B.S. in Zoology from Michigan State University, and in 1981 he received his Doctor of Optometry from Illinois College of Optometry. His Low-Vision Practice certification was granted in 1989 by the Michigan Optometric Association after completing the graduate study and clinical work required by the state of Michigan. He is the only Low-Vision Specialist in southwestern Michigan, and one of only 22 in the entire state certified to participate in state-funded low-vision programs. His office is equipped with a wide variety of low-vision devices. Dr. Dudley has been a member of the American Optometric Association, Michigan Optometric Association, and Southwestern Michigan Optometric Society. Dr. Dudley enjoys playing beach volleyball and table tennis. He has participated in numerous foreign mission projects providing examinations and glasses free of charge to people in countries such as Bolivia, Haiti, and the Dominican Republic. He and his wife, Sylvia, work together servicing 20 nursing homes in Southwest Michigan. They have two grown children whom they love to visit.